Athletes, actors, and celebrities of all kinds tend to be placed into a niche by society based on their most well-known talents. Many celebrities lead lifestyles that expand beyond their niche and allow them to pursue entrepreneurship in a number of respective fields. Since many of these celebrities are also successful in their business franchises, we sincerely wish that these ten figures would also consider business coaching when it comes to helping others support their superstar company. Clint Eastwood is the definition of “Jack of all trades.” Not only is he a classic Hollywood actor and director, he also founded his own production company and owns a ranch in Carmel, CA. In 1986, Eastwood was elected mayor of Carmel, and, despite no longer holding that title, locals still view him as a king. His ranch, Mission Ranch Hotel and Restaurant, was a historic resort that Eastwood bought before it was shut down and turned into a condo complex. 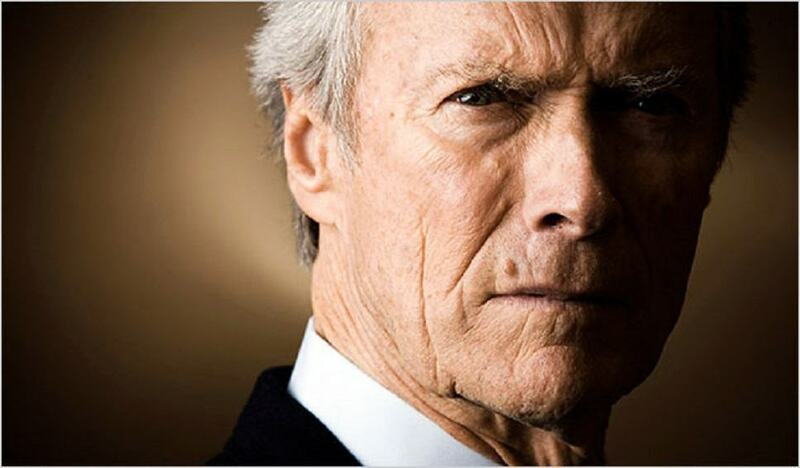 Eastwood has always stayed true to his American values despite his stardom and fame. He has proven that running a business is both possible and can be done without having to sacrifice one’s values and passion. Best known for his directing career and his highly acclaimed film, The Godfather, Coppola is far more than a Hollywood top dog. In 1969 Coppola, alongside George Lucas, founded a production studio in San Francisco originally named Zoetrope Studios. The company, now called American Zoetrope, has become a huge entrepreneurial success and has produced films made by numerous big name directors. In addition to Coppola’s film related business ventures, he is also the owner of a wine company, Francis Ford Coppola Winery, a popular café located in San Francisco called Café Zoetrope, and a film and art magazine, Zoetrope: All-Story. If there is one thing Coppola knows about business, it is how to market his own name and expand vertically rather than horizontally. The Coppola family has successfully mastered family-run business, a rare accomplishment. Who would have known that this woman of many talents would also be a well-off entrepreneur? After becoming a mother, Alba saw a need for baby products that were reputable, safe, and high quality. She founded The Honest Company, which supplies everything from diapers to cleaning products, with mothers and their children in mind. Alba is an actress turned businesswoman who knows what it means to turn a passion into income. 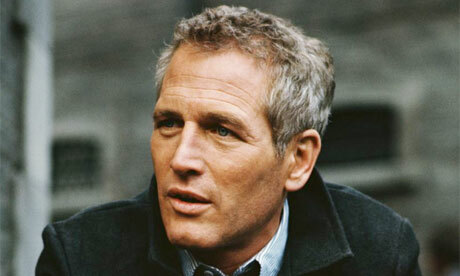 Paul Newman, though since has passed, is one of the most famous celebrity entrepreneurs. Newman’s Own, a food company that started out as a salad dressing brand, was co-founded by Newman in 1982. His salad dressings were originally given to friends as gifts and after his recipes gained enough popularity, he took a shot at selling his products. The company now sells a variety of food goods. If there is one thing Newman has mastered in his business ventures, it is finding the balance between being profitable and giving back to the community. From the start, Newman has donated the company’s profits to charities and since 1982, over $430 million has been donated. According to Forbes Magazine, after her film Gravity won seven Oscars, Bullock became one of the highest paid actresses of 2015. Acting is only the beginning to her successes. She also established Bess Bistro and Walton’s Fancy and Staple, both of which are restaurants in Austin, Texas. In the fall of 2015, Bullock closed down Bess Bistro, but Walton’s continues to run not only as a restaurant but, also, as a flower shop. Bullock decided to start businesses as a means to take more control over her life. Her experience as an entrepreneur proves that it is possible to balance multiple ventures at once. Williams is another woman who took on the challenge of entrepreneurship. The famous tennis player has launched her own fashion line, is a partial owner of the Miami Dolphins, and is the owner of an interior design firm located in Florida. Her interior design firm, V-Starr Interiors, sports classy and modern designs for apartments, condos, and even television sets. 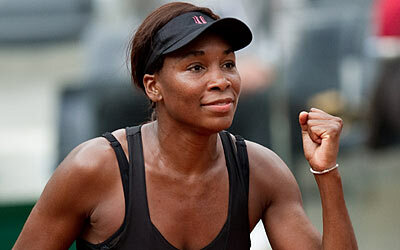 The firm has proven to the world that a tough female athlete can also be full of style and entrepreneurial ambition. Costner has done it all from acting, producing and directing, to music, philanthropy, and owning businesses. He has a star on the Hollywood walk of fame for his acting, but in 2010, he became famous for taking part in cleaning up a massive BP oil spill in the Gulf of Mexico. In 1995, Costner bought Ocean Therapy Solutions, a company specializing in centrifugal water–oil separators, for $24 million. Through his company, he developed machines that used a new method of separating water from oil. BP, one of the world’s largest oil companies, bought multiple units of Costner’s machines. Although the machines were never used, if there is one thing that can be learned from Costner’s ambitions is that no project is too big to take on. Paul Wahlberg has always had his foot in the door with business, having opened and run his own restaurant, Alma Nove. Together, the three Wahlberg brothers opened a new restaurant called Wahlburgers in 2011. Famous actor and former New Kids on the Block member, Mark Wahlberg, brought the fame the restaurant needed to take off. The restaurant’s success might be due to the Wahlberg’s’ ability to run a good business or Mark’s Hollywood charm. Either way, the restaurant is a popular Massachusetts burger joint. Son of the infamous star of the Terminator series, Arnold Schwarzenegger, Patrick is a former model who has found his drive in life as the owner of a Blaze Pizza in Los Angeles. The young 20-something refused to allow his parents to pay for his store and raised the funds to open it on his own. The young Schwarzenegger developed his strong business sense early and didn’t let anything deter him from chasing after big goals. Rather than following her father’s footsteps to run the Hilton hotel chain, Paris chased after her dreams of becoming a fashion icon. She has successfully started multiple make-up and beauty lines as well as clothing lines, pet products, and home goods. Hilton is the perfect example of a woman who loves what she does and does what she loves.